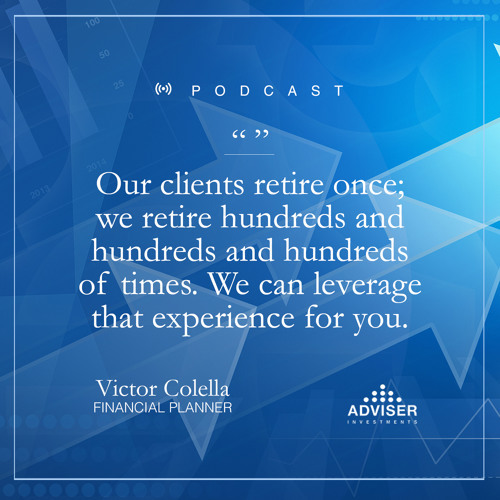 There’s no magic number or one-size-fits-all retirement strategy: The most important part is that you just start planning—the earlier, the better. Demystify the process with four simple questions. &nbsp; Click here&nbsp;to see the episode image.